Voted in 2017 as one of the Top Shops, by Wide-Format & Signage we are proud to be representing San Antonio, TX. 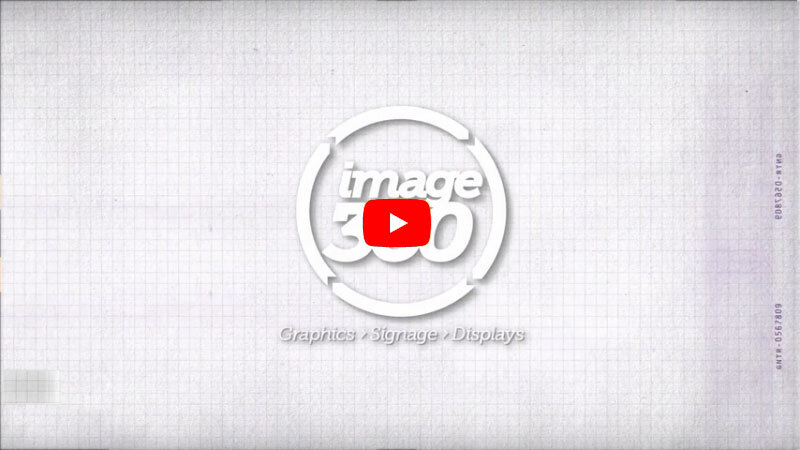 The team at Image360 is intent on not simply meeting your expectations but exceeding them. On projects small or large, you’ll work with highly motivated professionals whose efforts are backed by the newest technologies and supported with the latest materials and techniques. Begin benefiting from our expertise right away; contact us today to discuss your requirements or request a quote.